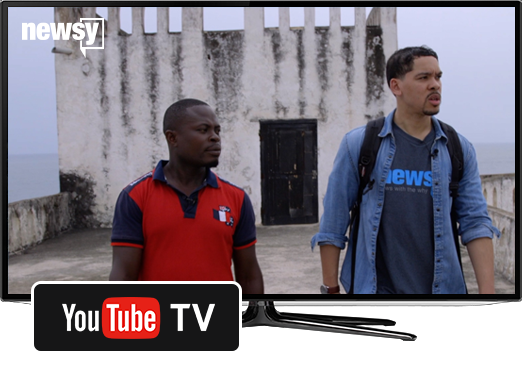 Newsy is part of YouTube TV's lineup of more than 40 traditional television channels including ABC, CBS, FOX, NBC and more. Newsy's wide array of programming gives you a healthy dose of fact-based news with the context to help you better understand the world around you – 24/7! Be informed, not influenced with Newsy. Newsy programming is available 24 hours a day, 7 days a week with a Youtube TV subscription. Sit back, relax and let us deliver the news and perspective you need.